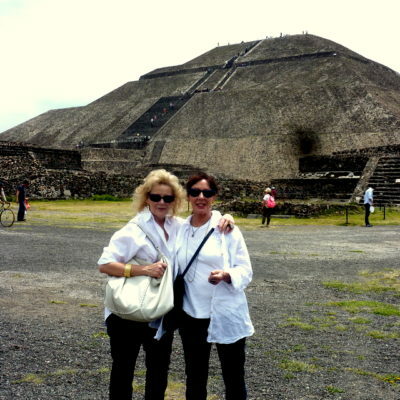 With a private Teotihuacan guide & driver you won't ever "hold up" the group! 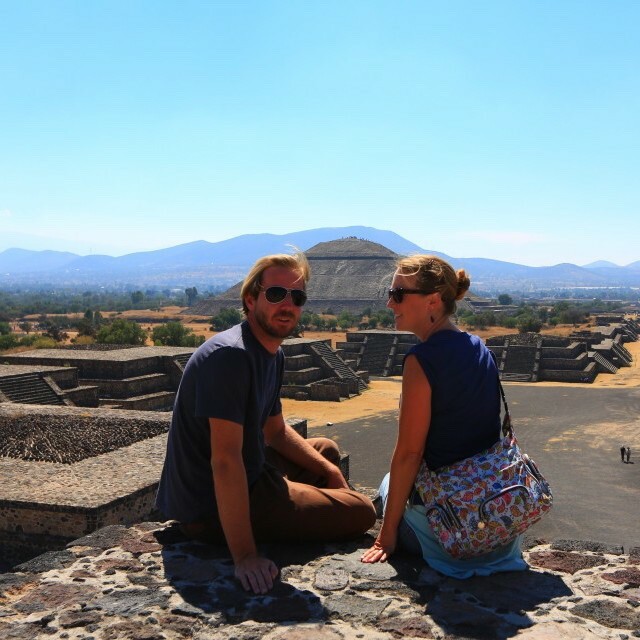 This is a succinct SIX hour round trip to see the breathtaking UNESCO Teotihuacán Pyramids. Don't be dragged around in a group by a robotic guide, who says the same thing to everyone! Our guides are up-to-date on all the latest findings, they adjust the pace to you & are a joy to spend a day with. 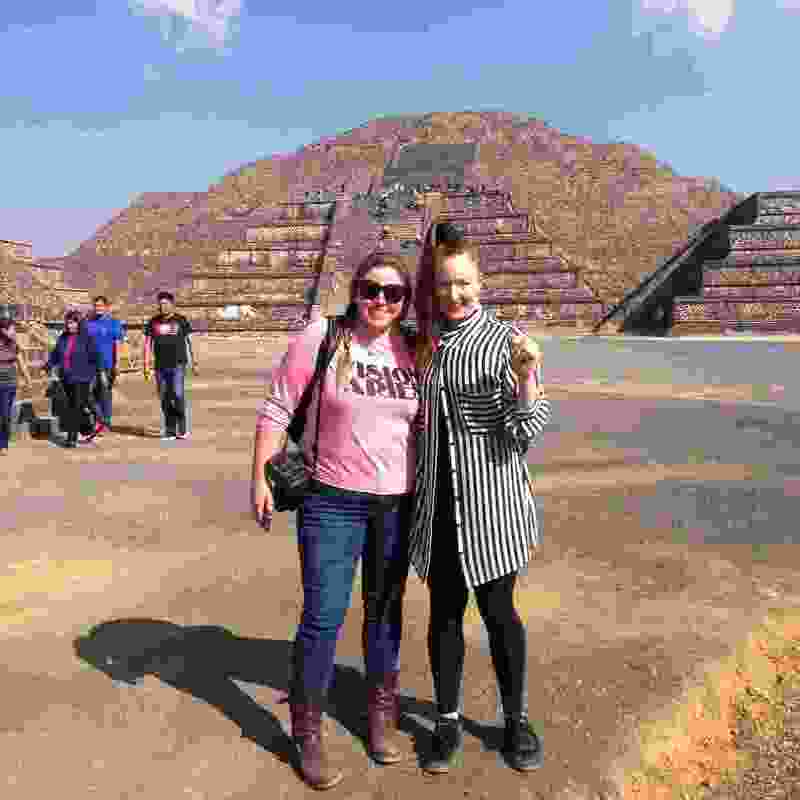 With luxury door-to-door transport & an informed, articulate expert at your side, this private tour is also known as Teotihuacán-the-easy-way !! 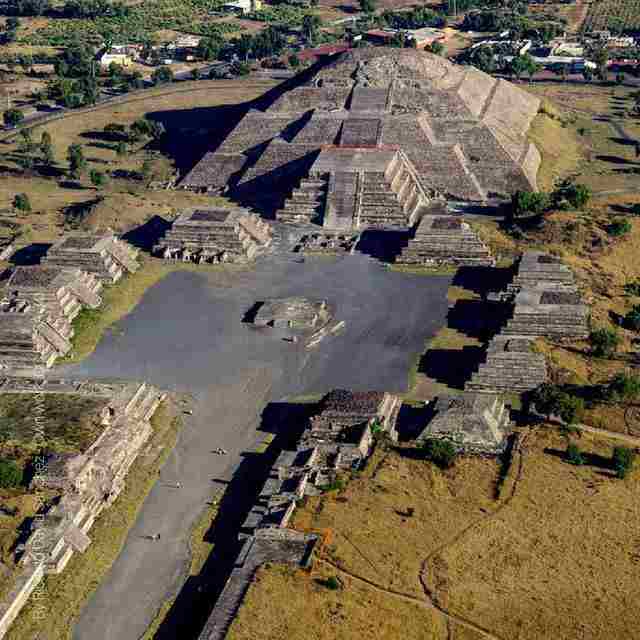 Teotihuacán has the honour of being one of the most visited archeological sites in the whole of México. It is breathtaking in scope and vision, and easily accessible no matter your level of mobility. THE PYRAMID OF THE SUN AWAITS YOU ! 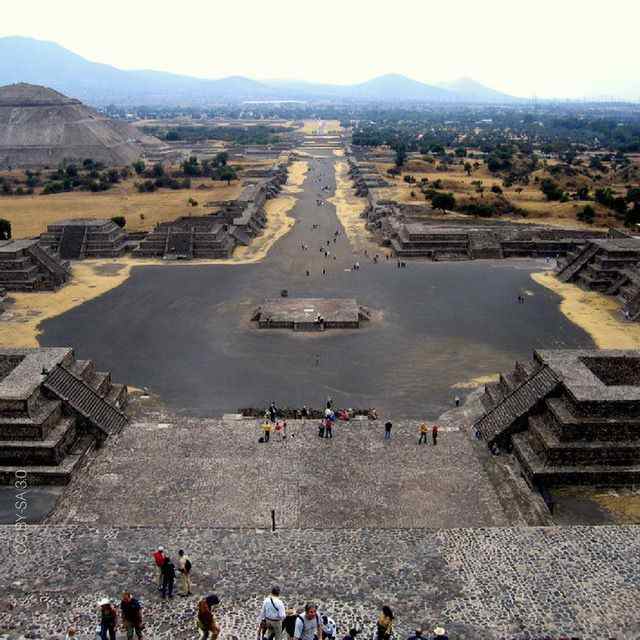 CAN YOU BRING TODDLERS & KIDS TO TEOTIHUACAN? My husband, adult son and I took the 6 hour tour to Teotihuacan with Javier as our guide. The entire experience, from my initial email conversations with the Tour Coordinator, to pick up and drop off at our hotel, was easy and professional. Javier was an excellent guide, providing information about Mexico City on the drive to the temples as well as giving us great insight into the massive archaeological sight itself. The City of Teotihuacán was abandoned for unknown reasons around 700 A.D. At that time there were a massive 14 square miles of development. a sophisticated pre-Hispanic city of vast dimensions. Just an hour out of central Mexico City, are the incredible Mayan-slash-Mixtecan-slash Zapotec structures of the Pyramid of the Sun and The Pyramid of the Moon. These are situated within an amazing prehispanic urban layout called the Avenue of the Dead. Teotihuacan means 'The City of the Gods' in indigenous Nahuatl, which gives a strong hint about its importance and significance. Abandoned in the 8th century, these beautifully preserved archaeological sites are still being excavated, and new discoveries being made about the compelling and sophisticated architecture, function, and urban design of this pre-Hispanic city and its sacred & religious ceremonial grounds. The site became a UNESCO World Heritage site in 1987. We believe the Teotihuacán Pyramids are a truly incredible pre-Aztec site that should be enjoyed, contemplated, and be given the time and space to evoke inspiration. Having a private guide is absolutely key to understanding the archeological, architectural, and anthropological significance of what you are seeing. The Pyramid of the Sun on the left. Ask your guide about its function & history. The Pyramid of the Sun is one of the largest in the Western Hemisphere. Hundreds of metallic clay spheres were recently discovered in three hidden burial chambers of The Temple of the Feathered Serpent. Cesar was the perfect guide, giving us enough information without overwhelming us with details. My husband and I climbed the pyramids but my sister in law stayed below and somehow Cesar managed to keep an eye out for all three of us! Our pyramid guides are licensed, and extremely knowledgeable about all aspects of Aztec & pre-Aztec history. Visiting Teotihuacán is not a sushi-train run for them. They are as excited as you to be there & to share their knowledge with you. 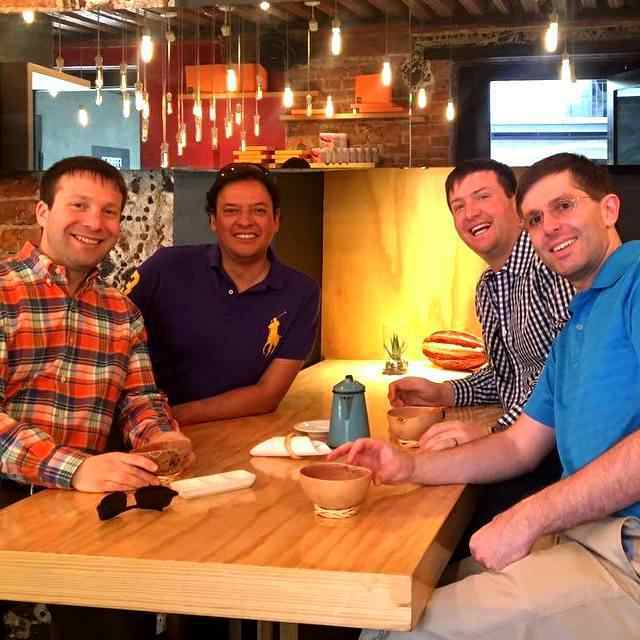 Javier, Cesar and Santiago JNR & SNR each have over 20 years experience guiding in Mexico City. They have personality. 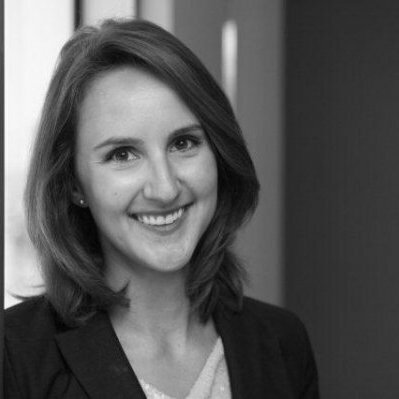 They are NOT cardboard cut-out guides delivering robot speeches. They know their job is to give you solid information on anything and everything that interests you, be it a random question about why there are so many organ grinders in Centro Histórico, or whether the Aztecs ever met the Mayans, BUT they also know that people don't want to be talked at all day long! That is to say, the overall flow and feeling of the tour is as important as the number of facts you acquire. Our guides understand that giving you the chance to pause, and observe, and absorb are important too. That's why they are on the Stylewalk MX team. Anyone can churn out facts, but these guys are cool. They are real people, with real lives. They love their city, but they are not in love with the sound of their own voices! They are flexible to YOUR needs. The focus is YOU and YOUR experience. We call it being professional. You will call it relaxing, informative, and fun. Javier takes guests out for an awesome Mexican hot chocolate. Javier Tapia is our Director of Transport and Cultural Tours. 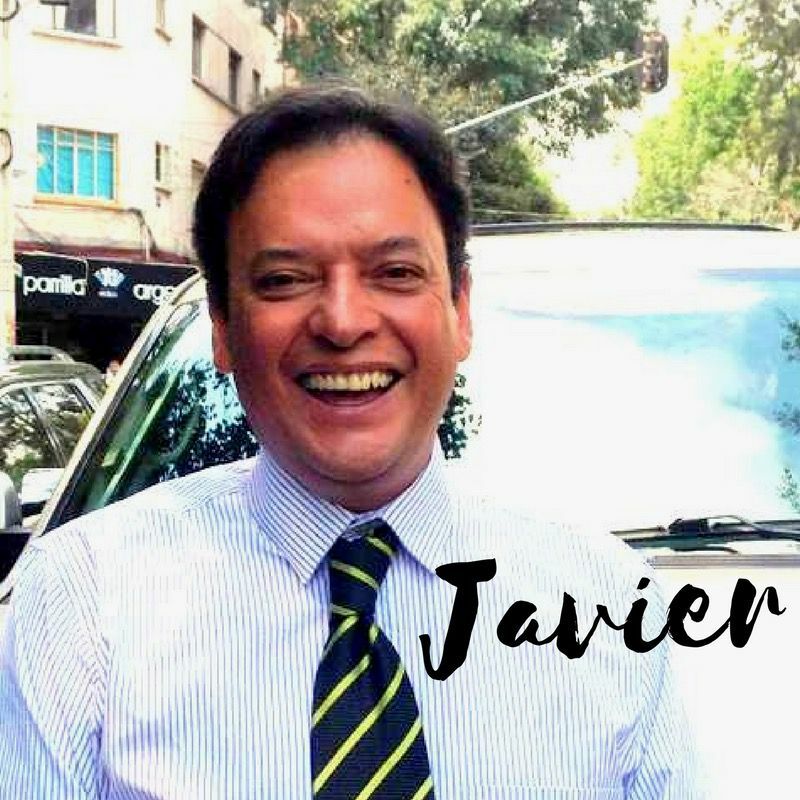 Javier is a professional licensed guide (officially authorised by the Mexican Government) and has been working as a tour guide in his hometown of Mexico City for over 20 years. 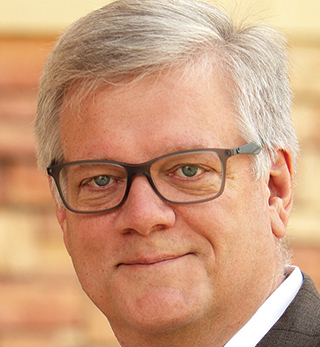 He has a really great attitude, his tours always have great flow and he is highly respected in the tour community as the Treasurer of the Tourist Guides Union. César Tapia is Javier Tapia's younger brother. César has been working as a professional licensed guide (officially authorised by the Mexican Government) alongside Javier since 2002. 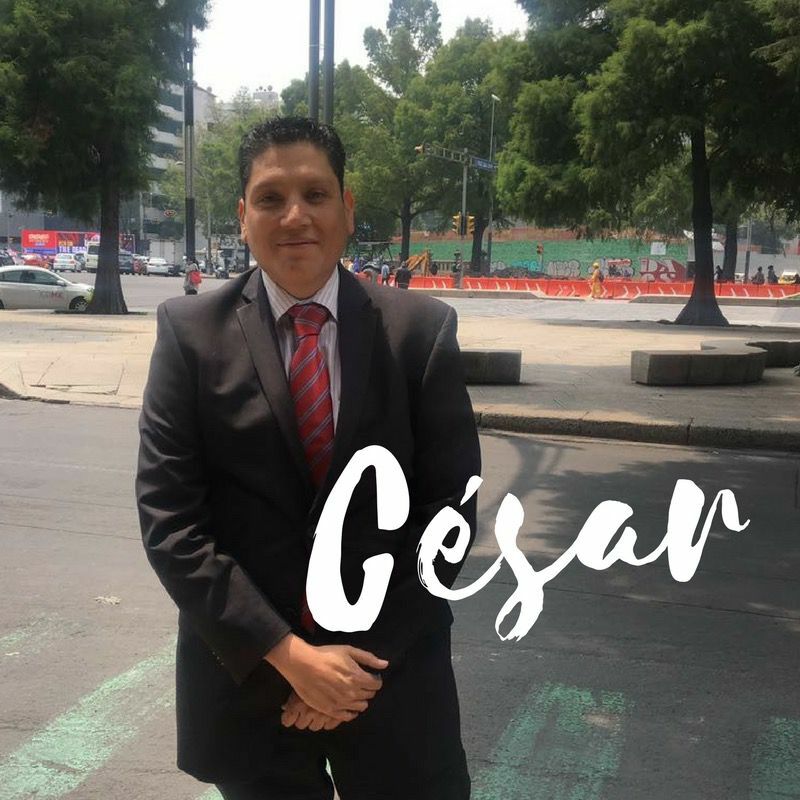 César is best known for his great sense of humour, his readiness to adapt to any situation, and his deep passion for Mexican history. When he is not on the job, he loves to take his dog for a walk and, like Javier, he has a definite soft spot for taking his cruiser style motorbikes out for a spin in the country. Santiago is our most experienced guide. Don't let his age fool you. He has the physical and mental stamina of the Energizer bunny. Not that he has anything to prove. If you want get take your time to get more in-depth into local history, or you are travelling with a family that takes things slowly, Santiago adjusts to you. 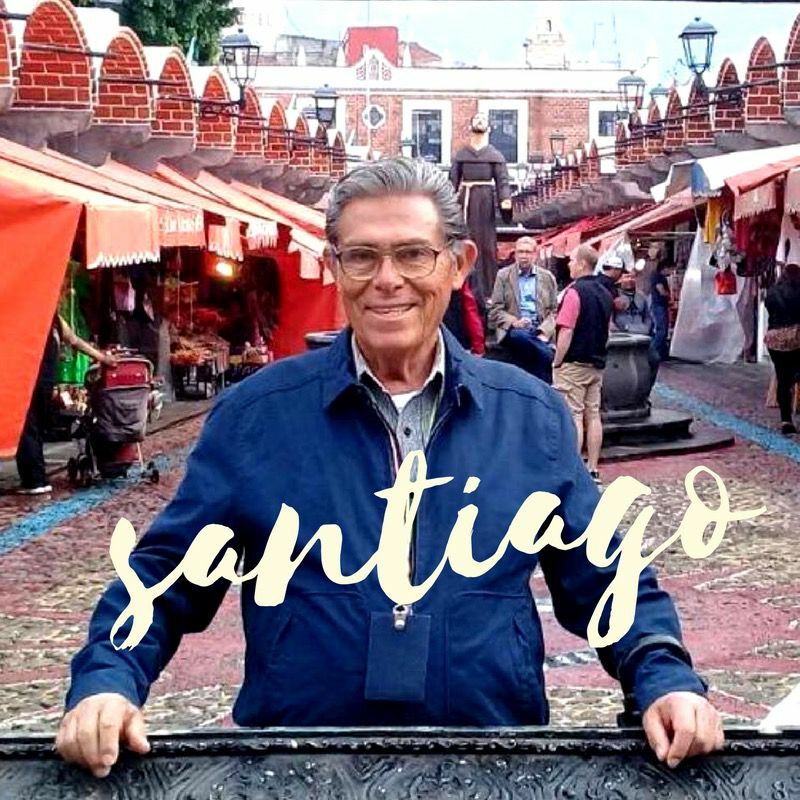 Santiago loves meeting new people and he loves his city, so being a guide is the perfect job for him. It's just as well he discovered that so early on in life. We think it's kept him in great shape! Yup, you guessed it! Santiago Jnr learned the ropes from his dad, Santiago Guerrero SNR (see above), and frankly there is no better person in the world he could have learned from! 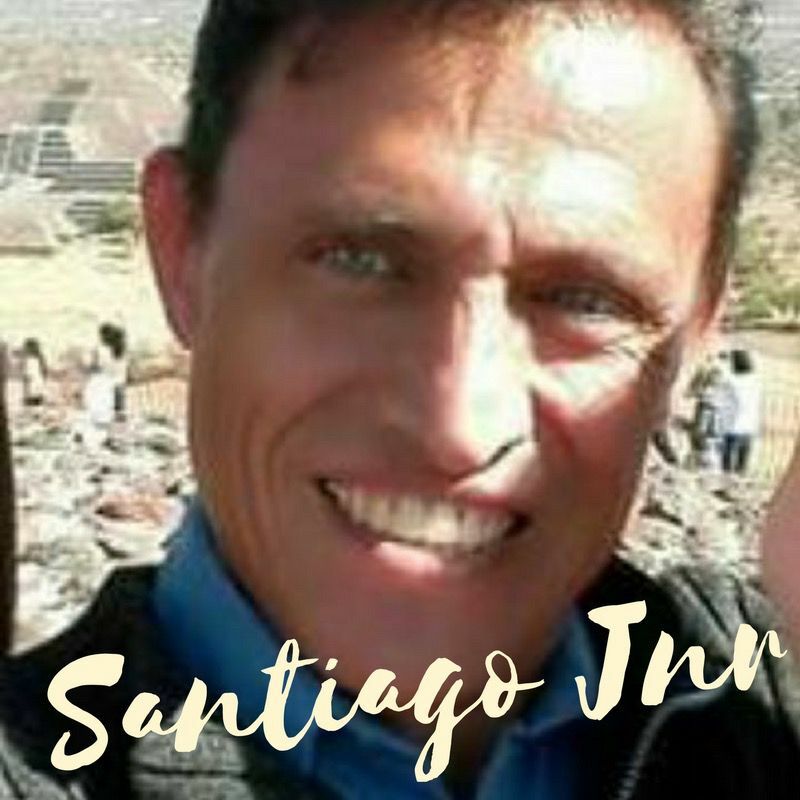 Santiago Jnr has over 25 years experience as a guide. He specializes in pre-hispanic and colonial history and is adored by our visitors who have toured with him. Like all of our guides, he is GLTBi friendly and is used to touring with alternative family configurations. You can ask as many questions as you like because we DON'T DO canned speeches or canned answers! ​"My family of 2 adults and 2 children (ages 7 & 15) had an amazing tour. Given we were touring with a 7 year old, our tour guide paced our movements well; so that she had time to rest, play in the park as we talked about the surrounding graffiti and art pieces etc. My 15 year old's attention was kept; as well as the adults in our group. As we visited during an election season, we were able to discuss some politics too and in the context of the art seen on the tour. Definitely suggested; even and especially, if you have children. Prices are determined by the size of the private vehicle you require. 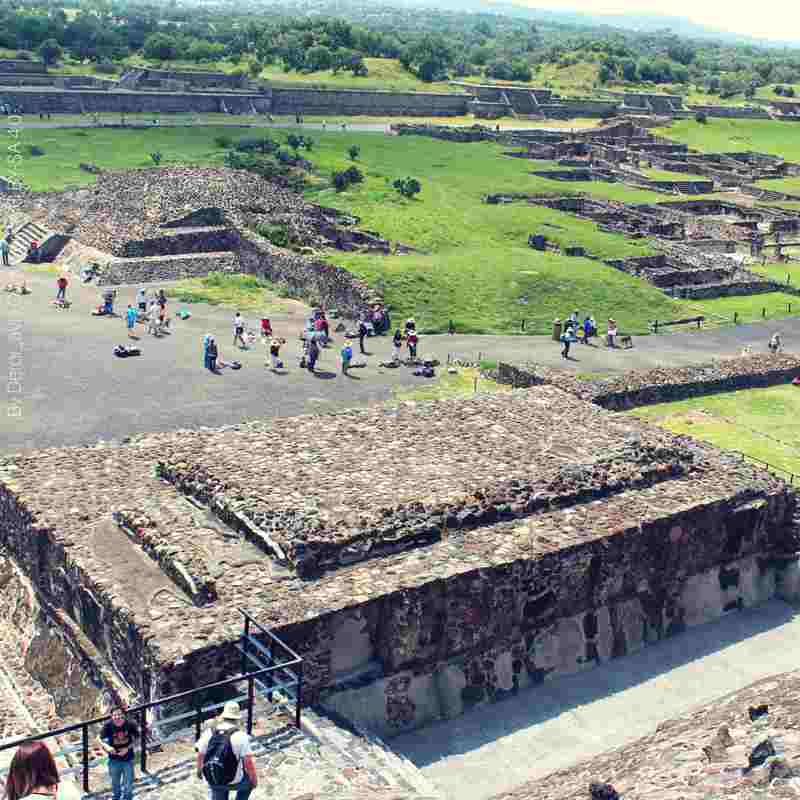 Entry fees to the UNESCO Teotihuacán site ARE included in your tour price. Prices stated above are in US dollars & do not include tax. Got a large group? Can do! write in so we can send you a tailored quote. Don't forget to tell us how many guides you'd like to accompany you! Want a longer tour? Let us know ! Our driver comes to collect you at either 8 or 9am. Other departures can be arranged by special request. Your round-trip experience takes six hours in total. Our 9am departure time is designed to allow you to enjoy breakfast at their hotel/bnb, but still enables you to avoid the harsh afternoon sun at the pyramids and peak hour traffic. Due to client demand we now offer an 8am departure time, but please be aware that the total travel time can take longer at this time of day due to traffic. The actual UNESCO site of Teotihuacan Pyramids open at 8am. Teotihuacan IS open on Mondays!!! Way beyond our expectations and would love to reconnect with Javier the next time we are in town. His knowledge has inspired to come back. 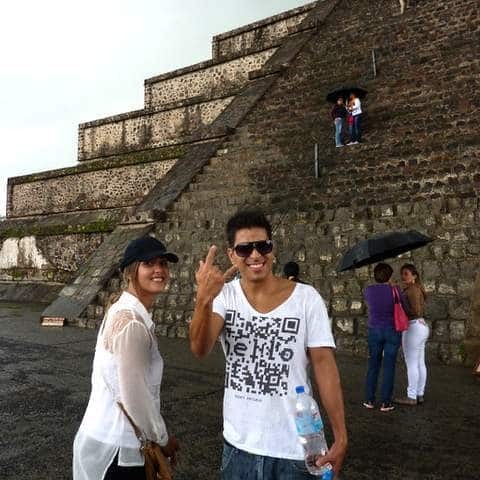 ​Got a large group and want a private tour service the the Pyramids, Mexico City? You've come to the right place! 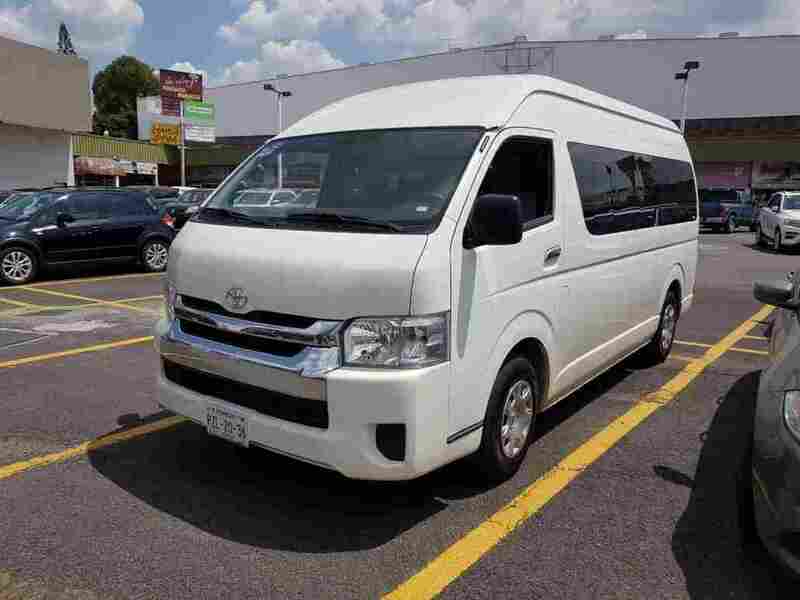 Our Toyota Commuter takes up to 14 people. When travelling in a large private group, please consider what configuration would help your guests feel comfortable and engaged. How many guides do you want with you??? Do you prefer two SMALLER vehicles with TWO guides? Would one LARGE vehicle with one private guide-driver be better? 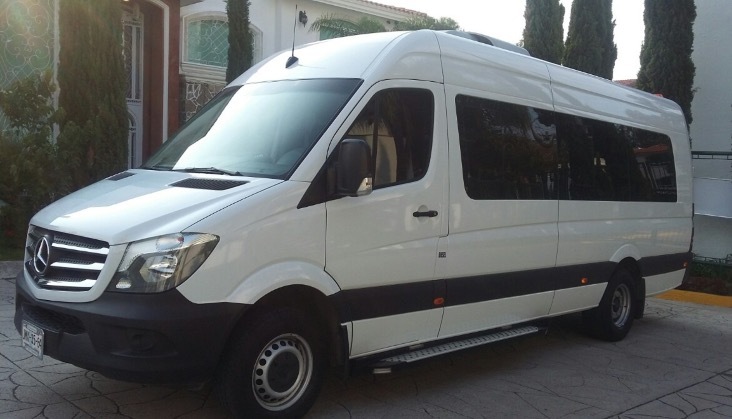 The Mercedes Sprinter comfortable accomodates 20 people, a driver-guide and an extra guide. 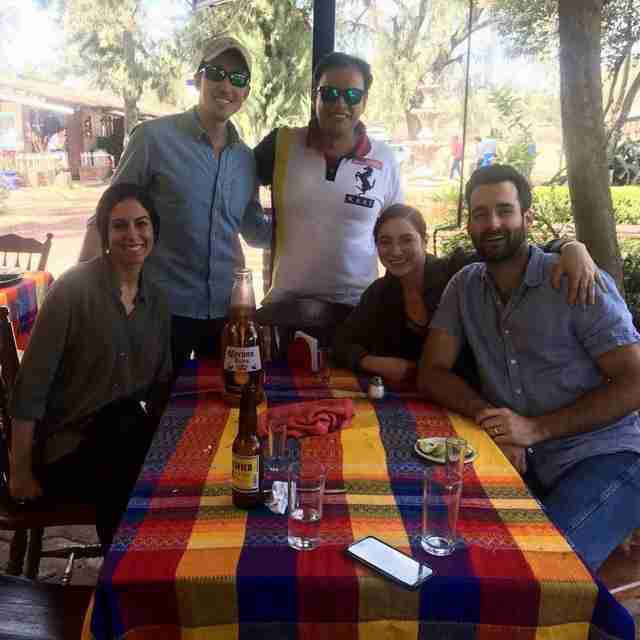 "Laura and the other helpful guides at Stylewalk MX Tours took excellent care of us from start to finish....This tour was great for team bonding and I would highly recommend it for individuals or corporate group alike when visiting Mexico City!" Your last day in Mexico City? Short on time? 3) deliver you DIRECTLY to the airport . 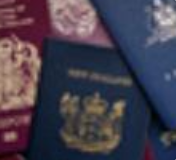 The price will depend on how many people are travelling with you. Ask us for a quote. NOT doing a stopover, but still short on time? and then take you straight to the pyramids. You had to travel halfway across the world to see the Pyramids, right? So are you sure you want to sabotage your pyramids experience with an X-factor guide and their same-old, same-old, fifty-times-a-week Teotihuacán story? Understanding what the function of each archeological area is key to feeling meta-level inspired at the pyramids. We believe a tour experience should be something you share. Not something you are subjected to ! 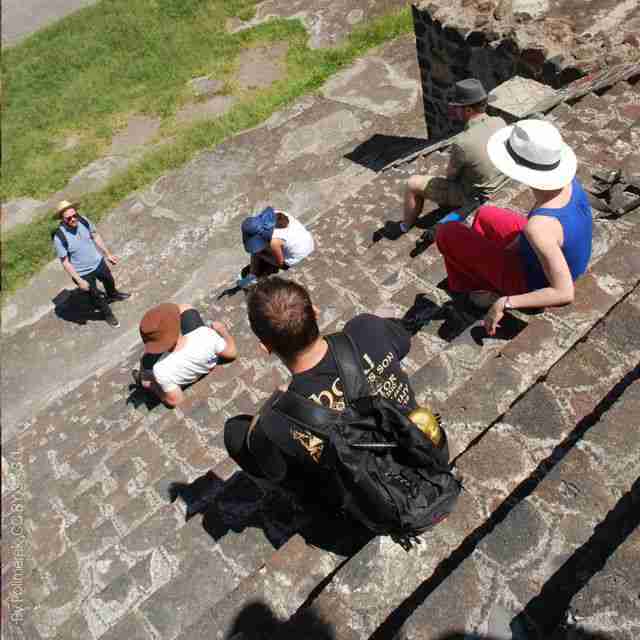 Yes, there are guides for hire spontaneously on site at Teotihuacan. But think about this. Once they have signed you up and given you their robot version of the Teotihuacan story, they KNOW you are going to disappear into the world and they will never see you again. There is zero accountability for the quality of their work or their professionalism. If you thought their guiding was terrible, what could you do? Nothing. You couldn't write a bad review...you'd have nowhere to post it. You couldn't complain to your hotel. it wasnt their fault. And you most certainly wouldn't want to try hiring another one just in case they were any better! The fact is you would have wasted precious time, in a one-off moment in your life. in our heart of hearts, we don't believe that that is a risk worth taking. And that is exactly why we have created an alternative for you. It's called giving a damn about what happens. 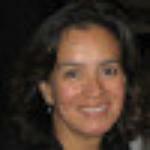 Our guides have a wealth of knowledge about the pre-hispanic occupants of Teotihuacán. They also know how to balance listening & walking, and will follow your pace. Our private Pyramids tour is 100% for you. It is designed to meet your pace, mobility level, and your specific interests. As you will see from our countless Tripadvisor reviews, our professional guides help bring the site alive. 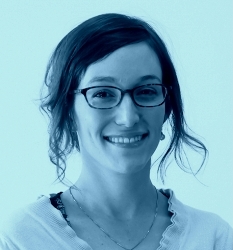 They love their jobs, they remain fascinated in the subject, and keep up to date on current research. When you come on tour with us, we enjoy the experience WITH you. We don't do robotic spiels or cookie cutter presentations. We prefer to inject some joy into this archeological wonder. With a private tour, you won't be made to rush, or be told you are 'slowing down the group' because there is NO group! The Pyramid of the Moon and the Pyramid of the Sun afford panoramic views from their summit. Climbing is optional however. We follow your call. Javier, our tour guide, was knowledgable and affable. But even more, he had clearly put thought and effort into timing our trip to make the best use of the short day. The Basilica de Guadalupe was a beautiful experience and the pyramids were awe inspiring. All guests have the option of seeing the iconic Basilica of the Virgen of Guadalupe and/or the historically charged zone call the Plaza of 3 Cultures during their six hour Teotihuacán Tour. Your guide-driver checks in with you and asks if you'd like to include the Basilica of the Virgin of Guadalupe and/ or the Plaza of the 3 Cultures during your tour schedule as well. These are en route and can be easily accommodated. Travel safely and smoothly to Teotihuacan. This is about a one hour drive. Your guide informs you of interesting urban, political and social features of Mexico City as you pass by. This is NOT wasted time! 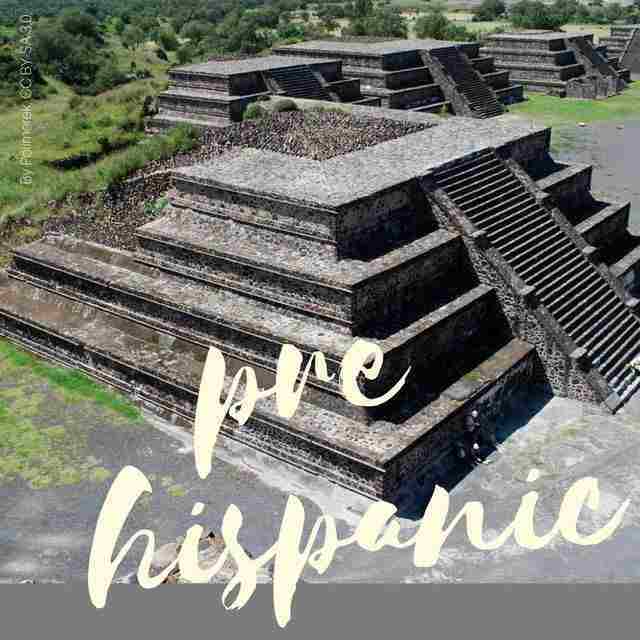 Your guide brings alive the history of the pre-hispanic cultures that travelled through and occupied the Teotihuacán Pyramids. You can also learn all about the current findings that scientists are still discovering in their research and excavation. Pause whenever you want to - be it to rehydrate, rest, or try a mezcal at the tours end. 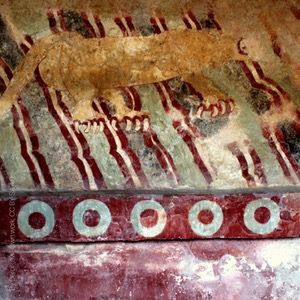 See the compelling the scaled model of the layout of the ancient city and the preserves painted jaguar mural at the small on-site museum. Time for lunch IS included , if you want a short break before returning to the city. Unlike group tours companies, we treat the hour spent travelling from Mexico City as part of the tour. The journey to the Pyramids & back offers us a fabulous chance to chat about life in modern Mexico.....such as politics, daily cosmopolitan life, commuting, & recent urban changes! Our guide, Santiago SNR spoke fluent English, and gave us a lot of good information along the way. We had a driver as well, Juan, so Santiago could concentrate on us instead of driving. Mexico City Weather is extremely variable. Because Teotihuacan is not very far from Mexico City, its weather likewise changes continually throughout the day. Get ready for anything and everything! The main thing to be aware of is the sun. Be it a hat, sun umbrella or sunblock, you'll want to be protected. Cloud formations move in and out a lot at the pyramids and the UNESCO site is very exposed. One minute it is overcast. The next you are in full sun. And frequently the UV INDEX is off the charts. See our Mexico City Weather and Mexico City Altitude tips for more info. ​Here's how to dress for a great day out! 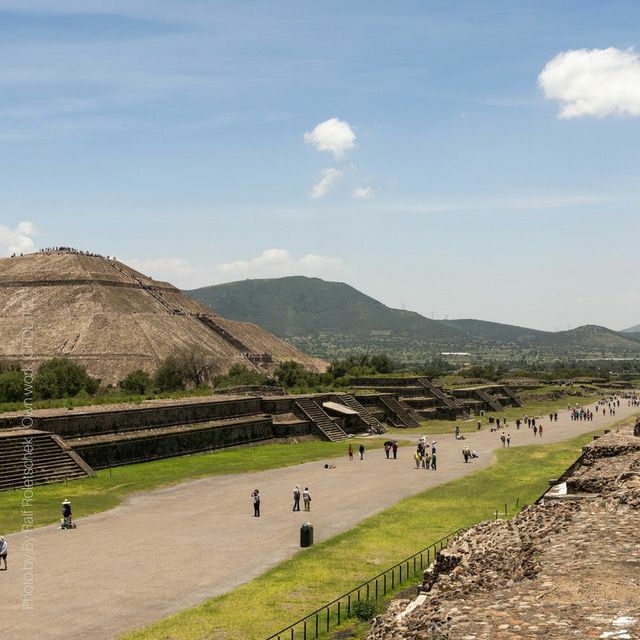 The main thing to be aware of when getting ready for your Teotihuacan visit, is the sun. Be it a hat, sun umbrella or sunblock, you'll want to be protected. Cloud formations move in and out a lot at the pyramids and the UNESCO site is very exposed. One minute it is overcast. The next you are in full sun. And frequently the UV INDEX is off the charts. 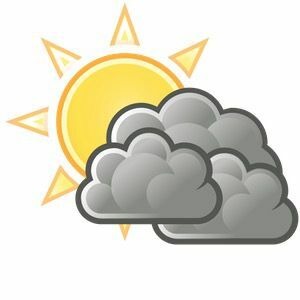 Remember you are at high altitude, so a pleasant mild sunny day will still burn the hell out of you! 1) Comfortable walking shoes or sneakers. Beach thongs, sandals or jandals are NOT appropriate for climbing the pyramids because the steps are very skinny. In general, you will find the weather changes quickly at the pyramids.. Rain clouds float in and out, so so do showers. Usually there are no heave rainstorms un til the late afternoon. A light parka wrapped around your waist does the trick. And if the weather really turns bad, you are never that far from your private vehicle. Our driver always carry extra umbrellas for you in the car. 3) Long sleeve shirts are a good way to avoid lathering on sunblock every hour. One last thing. The pyramids are obviously steep but the actual larger area is relatively flat. The only time you'll be climbing is if you choose to go up the pyramids (and this is entirely optional!) Apart from scaling the pyramids, you probably won't sweat much! This is not a hard-core trekking activity. Our guide, Javier, was knowledgeable and friendly, and our visits to both sites were very much enhanced by the information he provided us. ​Click on the orang﻿﻿﻿e booking button. Identify which tour slots are available in our live bookings calendar. Remember these are private tours. Once you book a time slot, the tour is yours and yours alone. Reserve your preferred time/day with our secure online payment gateway. Receive an instant booking confirmation! You'll receive a personal email with detailed info with guide's mobile number. The d﻿﻿﻿ay of your tour, your guide is waiting for you at your Air bnb/hotel. Set to go! If you need to change the DAY or time of your tour after booking, just let us know! Absolutely! 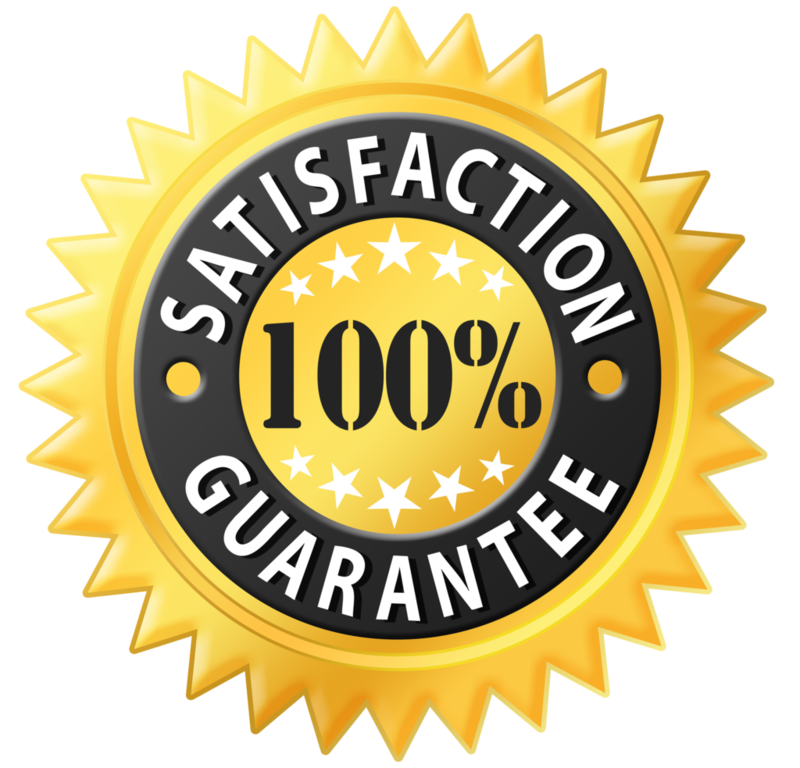 If you need a child seat for your vehicle, it will be pleasure to arrange this for you. Please allow three days advance notice. Our tour guide Santiago from Stylewalk was fabulous. He was so knowledgeable and friendly. Most of all he was patient with our family that included 4 kids 8 and under. Our professional guides take their job seriously. There are over 200 glowing TripAdvisor shout-outs to prove it! As we avoid larger tourist groups, we booked this private tour for our 5-member family, including 2 young adults and a teenager. Santiago our guide is very knowledeable in many of Mexican history and cultural topics, and kept us entertained and informed. He and our driver were very patient and good humoured, and we had a very pleasant trip, including the adventure of going up the pyramids! Great experience!!! Todo muy bien con Santiago, muy interesante el tour y Santiago es muy amable y disponible. Me alegro que nos acompañe tmb a Teotihuacan. Thank you Matt for assisting me with booking three tours from Stylewalk. Communication with you was easy and you responded to all my questions and concerns. Thank you Santiago for being such a great guide. We appreciated your punctuality, your knowledge and especially your patience when answering my kids gazillion questions! To all: My kids are 10 and 12 and loved the tour. I recommend Stylewalk. Javier gave us an excellent tour of the pyramids. He was very professional, knowledgable, and engaging. Highly recommend! Very fortunate to have found Stylewalk MX through Trip Advisor. They had nothing but positive reviews, and now I see why. Javier, our tour guide, was knowledgable and affable. But even more, he had clearly put thought and effort into timing our trip to make the best use of the short day. The Basilica de Guadelupe was a beautiful experience and the pyramids were awe inspiring. Highly recommend this company and our guide, Javier. 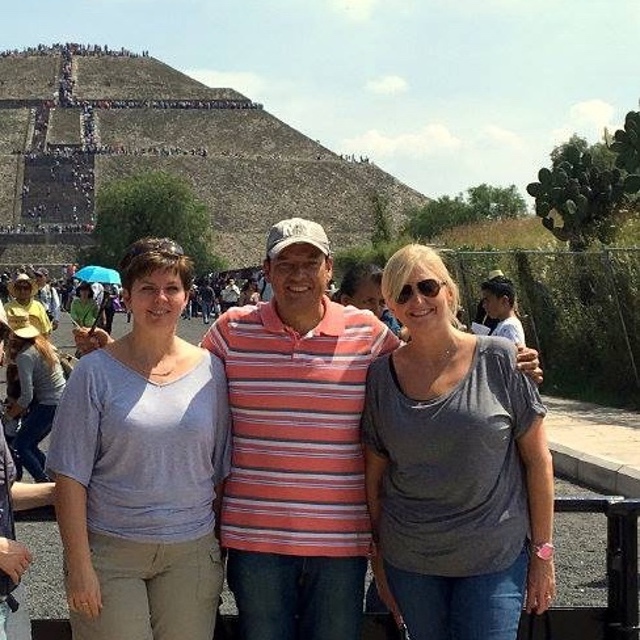 We thoroughly enjoyed our private tour to Teotihuacan and the Basílica de Guadalupe. Our guide, Javier, was knowledgeable and friendly, and our visits to both sites were very much enhanced by the information he provided us. 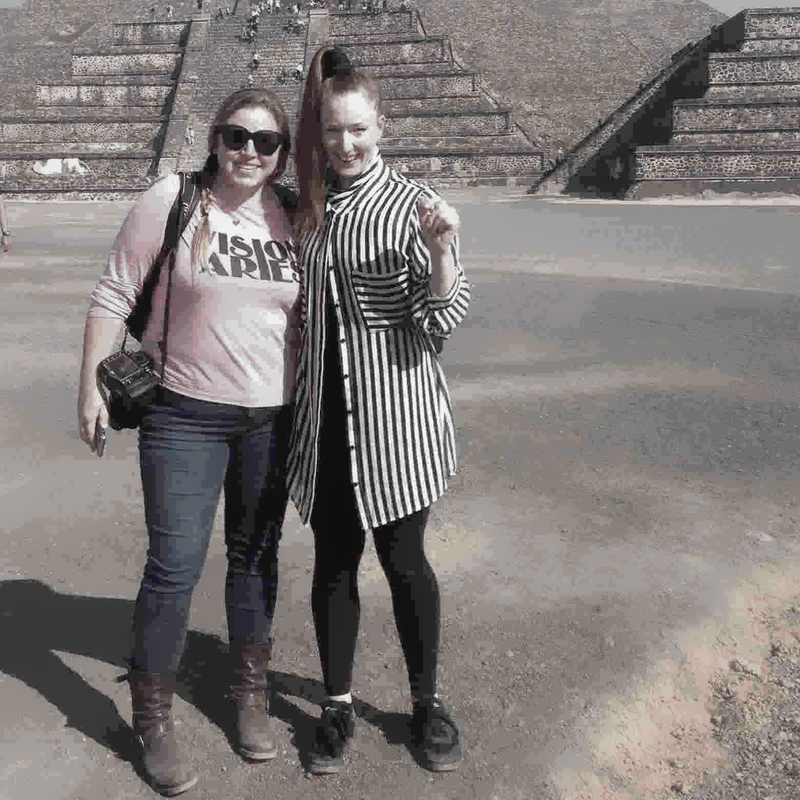 We had time to explore some of Teotihuacan on our own -- to try climbing the Pyramid of the Sun if we dared -- and on the way back, we stopped at a restaurant and enjoyed a Mezcal tasting and some shopping. Highly recommend! Trying to book a tour in the next 36 hours? Our online reservations system has a last-minute lock off and will automatically show all tours as unavailable. For all last-minute bookings, please CALL us. 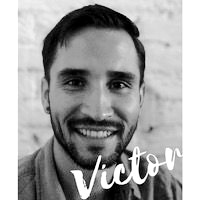 Victor will try his best to make it happen! 1. Check out our partner hotel list. It is drawn from four years of direct feedback from our personal tour clients. Where you stay in Mexico City can make a HUGE difference to your stay. Many people think the Frida Kahlo neighbourhood of Coyoacan is the epi-center of CDMX. Logistically speaking, nothing could be further from the truth! We have partnered with the bnbs and hotels that our tour guests consider to be fantastic Mexico City accomodation options - be it for mid or upscale budgets. 2. Gay marriage is legal in CDMX. We are a﻿﻿﻿ ﻿LGBTI friendly company.﻿﻿﻿ Every sexual, religious, or political orientation is welcome on tour with us. We only work with tour guides who naturally relate well to new people and different lifestyles.. Our guides are openminded, cosmopolitan people, who know that colour and diversity make the world a better place! 4. Giving back. 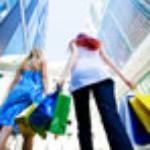 Being socially responsible is built into Stylewalk's business model. Aside from directly supporting the best local Mexican businesses, a percentage of your tour payment goes directly to ﻿﻿﻿﻿sustainable development projects.﻿﻿﻿﻿ ﻿﻿﻿ and a local legal movement dedicated to stamping out corruption in government. Have questions about estimating traffic travel times, currency, airport pick up/drop off, tour refunds or safety in Mexico City??? Check our common visitor FAQs. 6. The weather is not quite what you might imagine! Check the annual weather chart for Mexico City !